This home is beautiful inside and out! 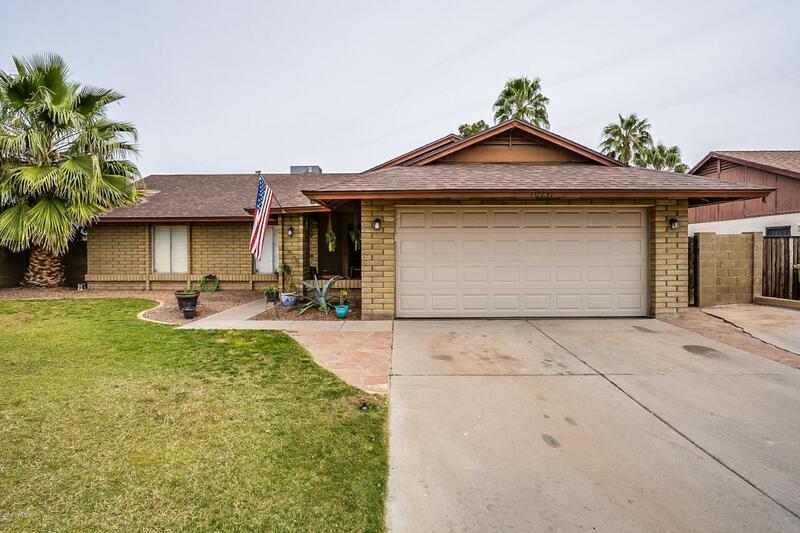 It has an open layout with vaulted ceilings tile through out. 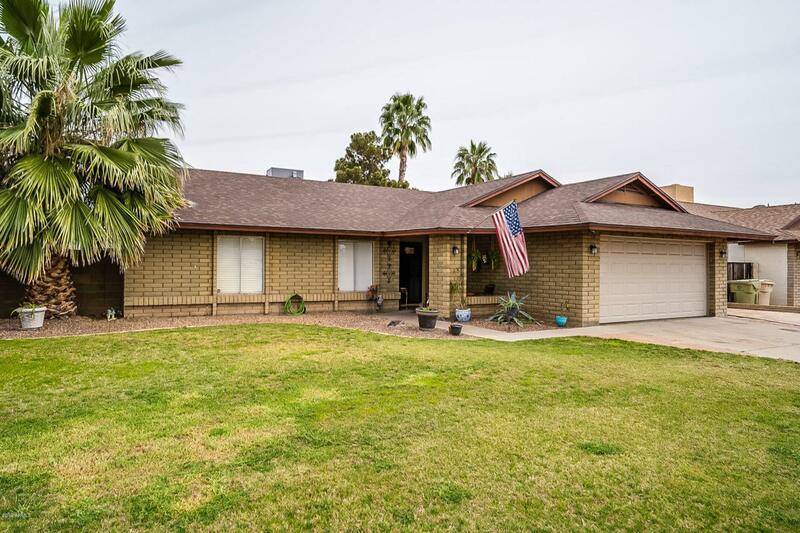 The kitchen is updated with granite counter tops and stainless steel appliances. Barn door installed in master and new shower updated in 2016. 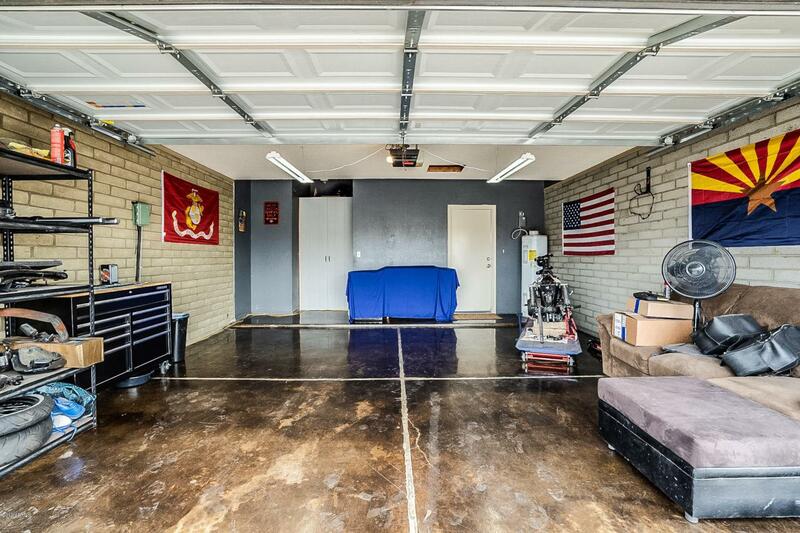 The garage is a great area with updated floors and paint. 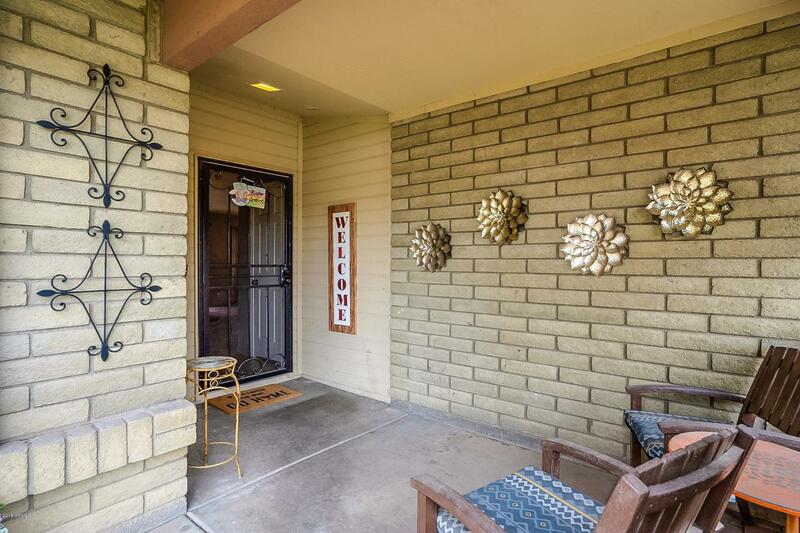 This house is also walking distance from Saguaro Ranch Park!